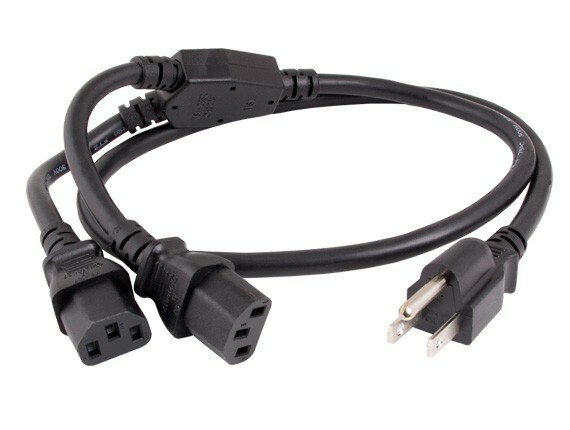 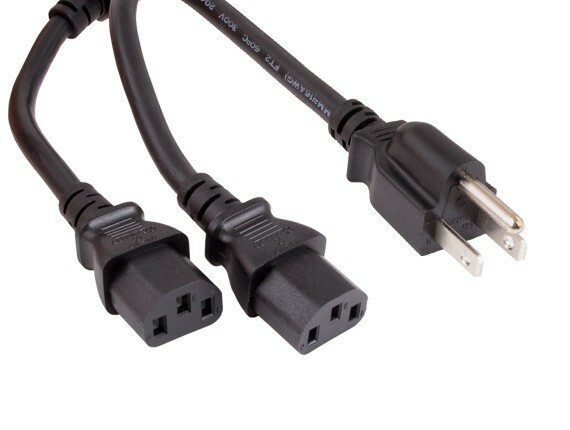 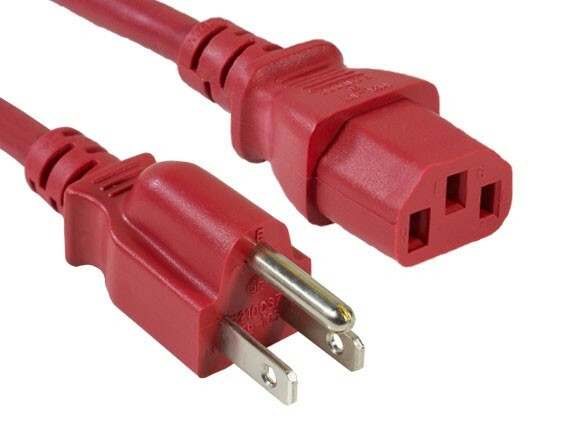 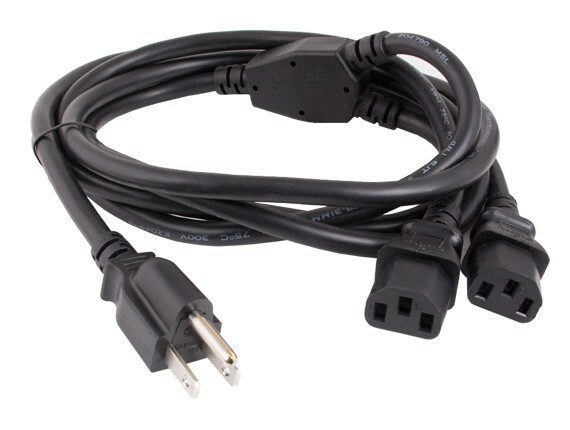 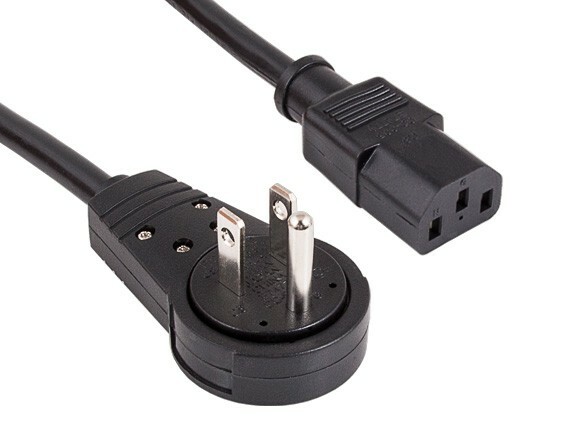 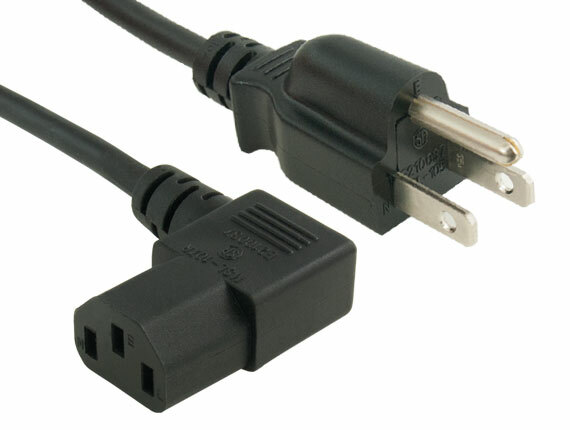 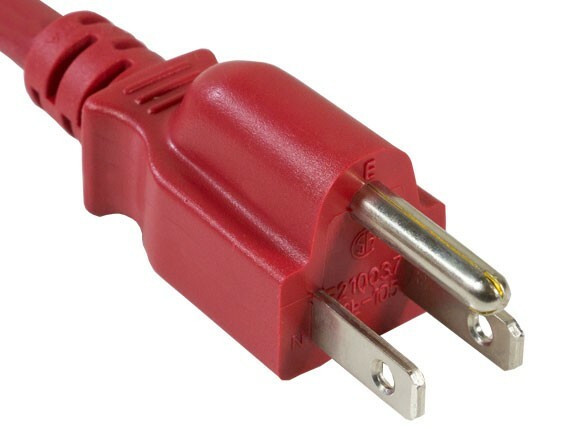 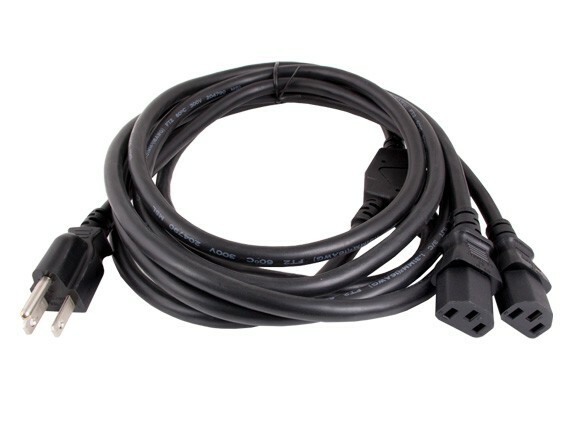 This standard power cord is designed to work with most PCs, monitors, scanners, printers and other devices that use the 3-pin shroud power connector. 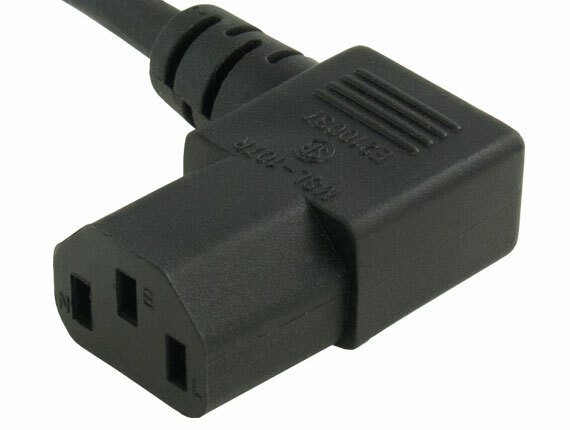 Cable features an AC style plug (NEMA 5-15P) on one end and a computer style receptacle (IEC-320-C13) on the other end. 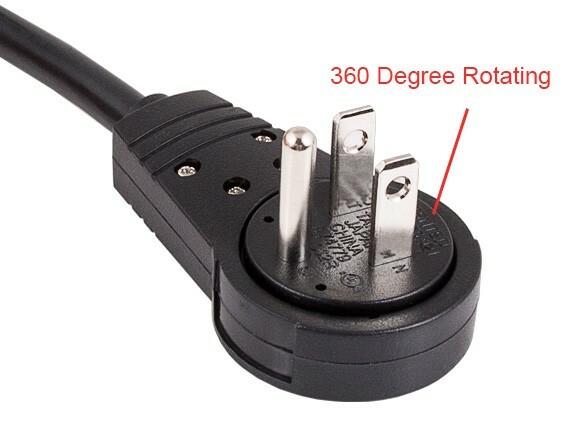 The female connector plugs directly into the device while the male connector plugs into a standard outlet.